REMINDER: All members are welcome to attend our Board meetings. Thank you, Kathy and Muff for your participation! President Bill conducted the Board meeting, which began with Scott Laurent presenting the Treasurer's Report. Bill reviewed the current meeting plan with the first meeting of the month being the Board of Directors meeting to be held at Hector's (with a meal if desired) and the second meeting of each month to include a program, and to be held at the Community Room of the Laconia Fire Department. Meals will be brought in, buffet style, and members will reimburse the Club individually. Phil Bonafide advised the Club of our gaming dates of April 11-22, two 5-day periods, which has been historically netting the Club over $8,000. Meredith Michaud reported on plans for a revised format for our May Bike Rodeo Safety Day. We will be partnering with the Elm Street School PTO and will attempt to partner with the Laconia Police Department as well. Kathy Calvin, Betty Ballantyne, Kara Stanley and Meredith Michaud make up this important committee. 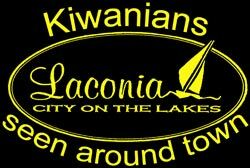 John Walker noted we are all set with the City of Laconia regarding Bike Week registration. Letters will go out this month to seven retail establishments requesting spring water donations for the event. Steve Loughlin led a discussion, which resulted in adding Joe Adrignola to our list of Honorary Club members. Meredith Michaud reviewed correspondence received in the past month. Board discussion ensued regarding financial support. 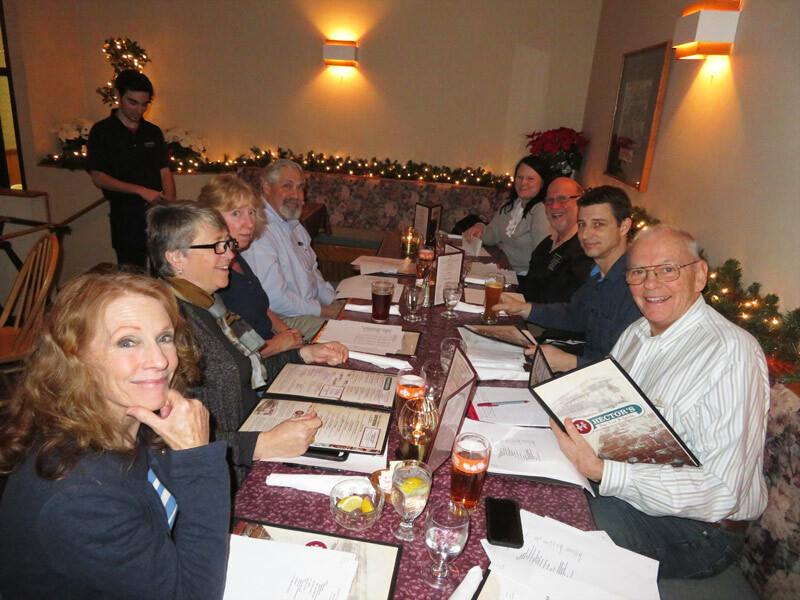 •The Lakes Region Community Service Foundation request resulted in a Board decision to invite these folks to a future meeting to describe the activity of their Foundation. •	Camp Mayhew will receive $500 to support their programs. •	The Outreach Ski Program will receive a $150 donation to support transportation expenses for the remainder of this season, and will be told to get to us earlier for consideration of more support next year. •	A new community awards program to highlight accomplishments by students will receive a $250 donation. The program name is Spirit of Hope & Kindness. 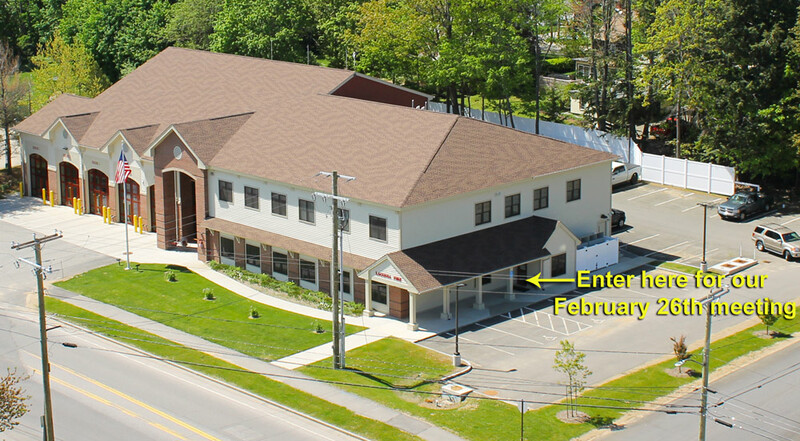 Our next regular meeting will be held at the Laconia Fire House on February 26th. The Laconia Fire House is the place to be for our next regular meeting. A few hours before tonight’s meeting, former Kiwanian Roger Webster was seen enjoying himself at the Taylor Community. 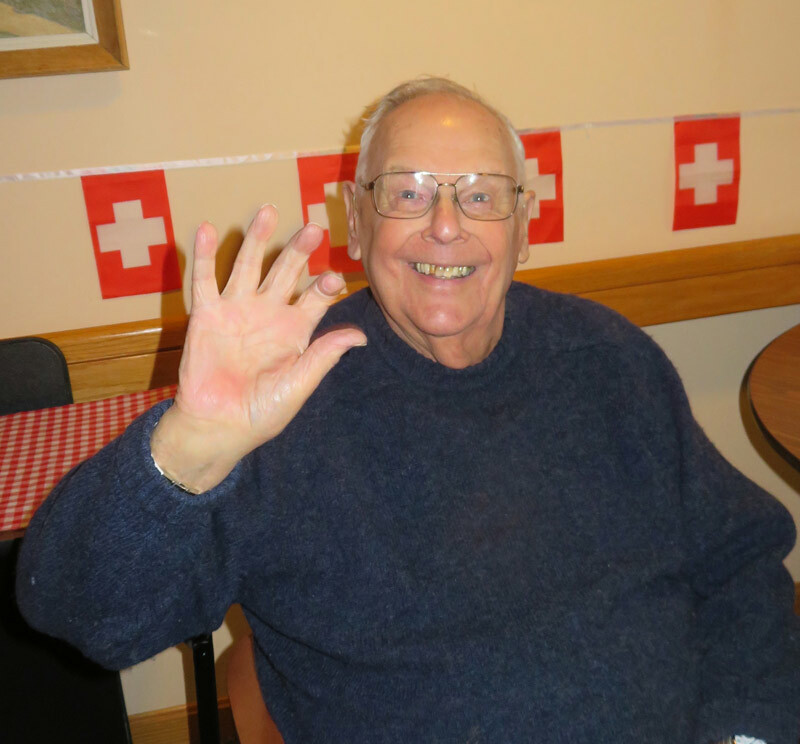 Roger, who retired from the club in 2016 had been a member for 36 years. He served as president for the 1992-93 term. Roger Webster sends his greetings to his friends in the Kiwanis Club. Kiwanian Kathy Calvin is pleased to give the Club an update on the unique job of her daughter, Patty Jeanne. 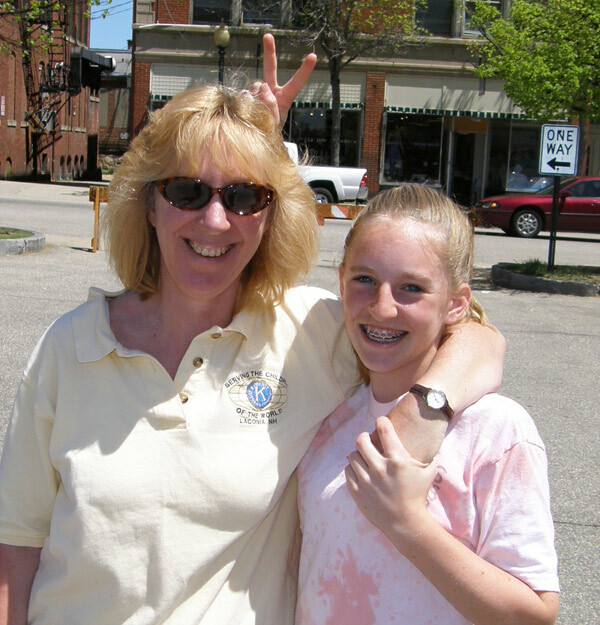 For the newer members, who may not know her, several years ago, Patty Jeanne assisted the Laconia Kiwanis Club at our Children’s Christmas parties and our Bike Rodeos. After graduating from Laconia High School in 2010, Patty Jeanne attended UNH where she graduated in 2014 with a Bachelors Degree in Pre-Veterinary Studies. In 2017, she graduated from Moorpark Community College in Moorpark, California (with a certificate in Exotic Animal Training & Management). 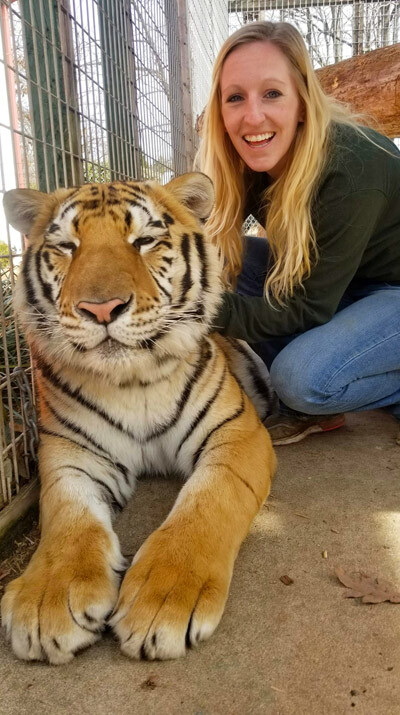 She is currently employed as an Animal Care Specialist at Tiger World in Rockwell, North Carolina. 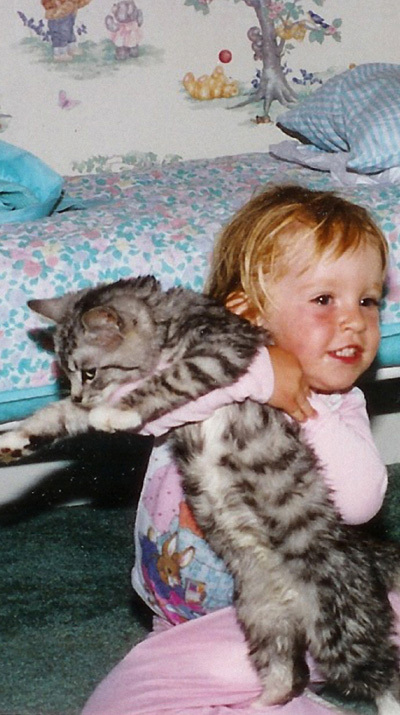 From her earliest age, Patty Jeanne has taken a likening to animals of all sizes, especially cats. 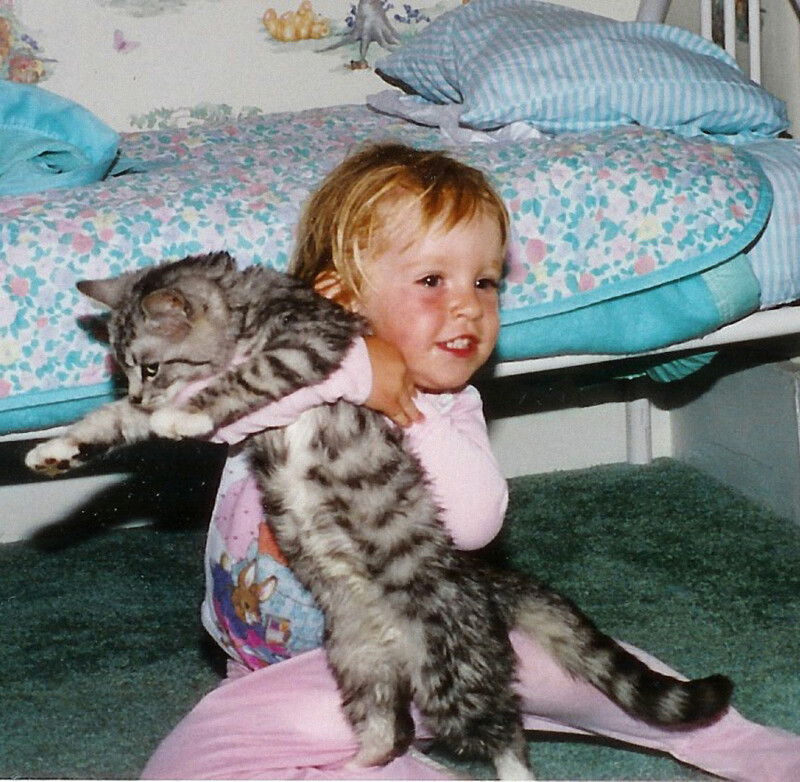 Below left, 16-month-old Patty Jeanne is enjoying the company of her cat. In the right picture, 16-month-old Hercules is enjoying the company of Patty Jeanne. "Click" on each picture to view a larger picture. 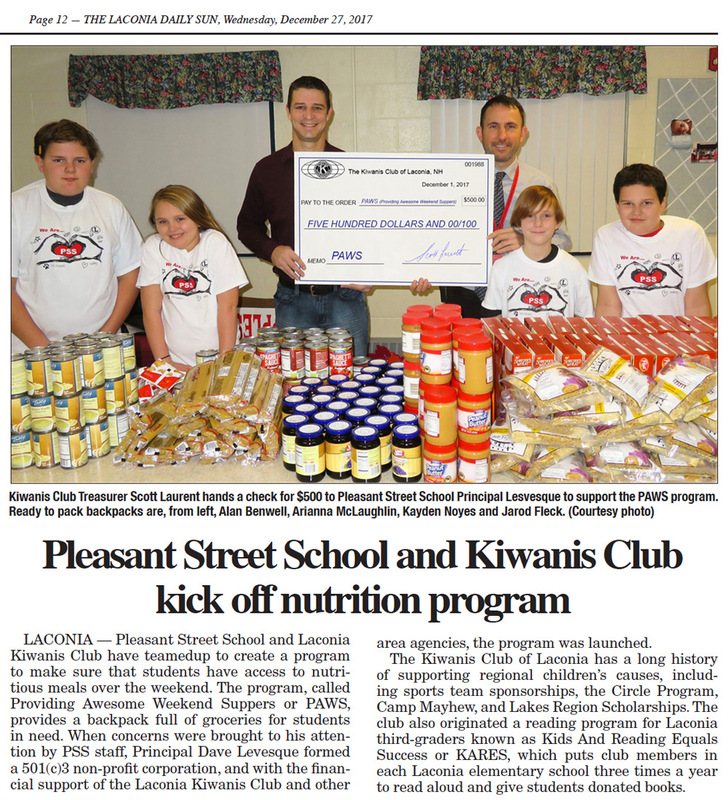 6:00 pm - Club Meeting - Dave Levesque, Pleasant Street School Principal will discuss the PAWS program A MEAL WILL BE SERVED!